Apple has announced its latest version of Mac operating system at its recent event WWDC 2017, and it is announced by name macOS High Sierra. 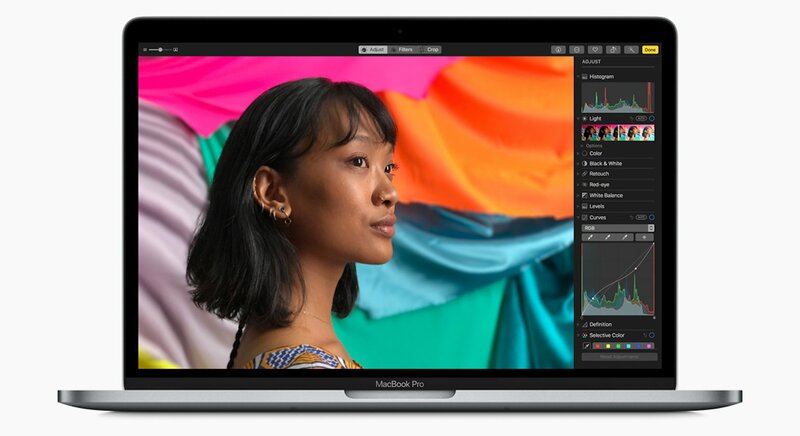 The upcoming Mac operating system will come with many major updates in the system. Apple has introduced many new features along with improvements in features that are already present including apps like Siri, FaceTime, Safari and much more. Here we are going to inform you about the changes that have introduced into the software by the company that you will be going to have soon. As we know, Safari is faster and more energy efficient browser than any others developed by Apple and now Apple has added more features to it such as in Safari, new autoplay blocking feature will come for the videos. In the new Safari, your privacy will be more protected by Intelligent Tracking and you will be able to customize your browsing history with the options provided. The new photo app will come with a sidebar, and new editing tools will be introduced into the photo app like tools for Curves and Color. You will be also able to edit live Photos with the new options that will be available. New filters, improved facial recognition, and it will also have third-party app integration in the more improved way. Siri is an intelligent personal assistant which always remains with you on your Apple devices and helps you by giving answers to voice queries. By using Siri, you can manage your tasks in easier and faster way. 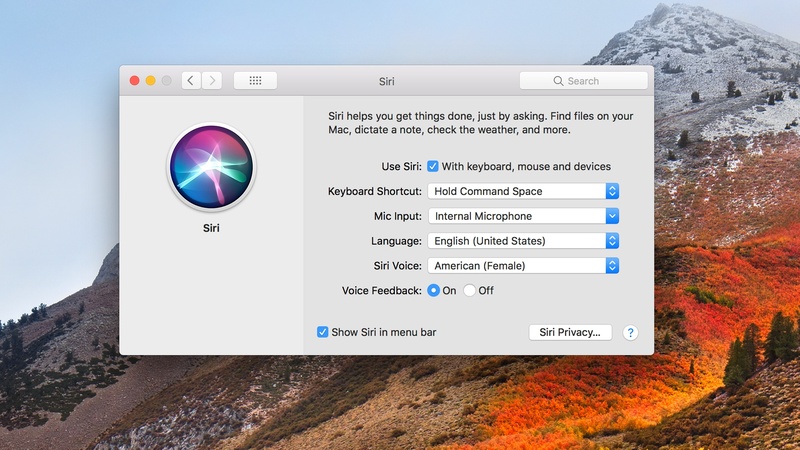 Now, this Siri has also obtained updates in the macOS High Sierra, it will come with more features including iCloud sharing option, all iMessage conversations will be saved in iCloud, it will answer your more music related queries and will have the more natural voice. APFS was first announced at WWDC 2016 and it was released on iOS in March 2017. Now at WWDC 2017, it was released for macOS devices and it will be available to the public in the fall. It is safe, secure and optimized for flash and solid-state drive storage. It is designed to increase the read-write speeds on iOS and macOS and will support full disk encryption. APFS will also provide better video compression with better quality of video due to the High-Efficiency Video Encoding (HEVC).